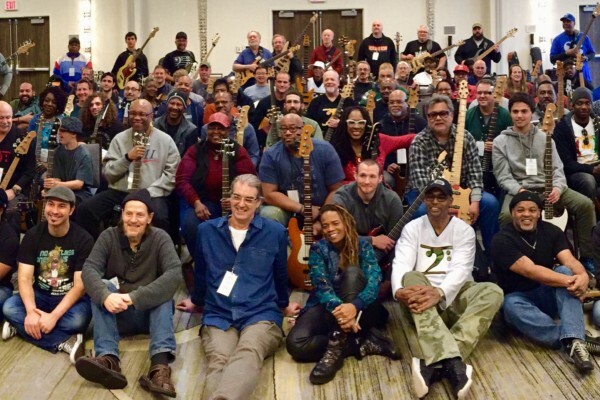 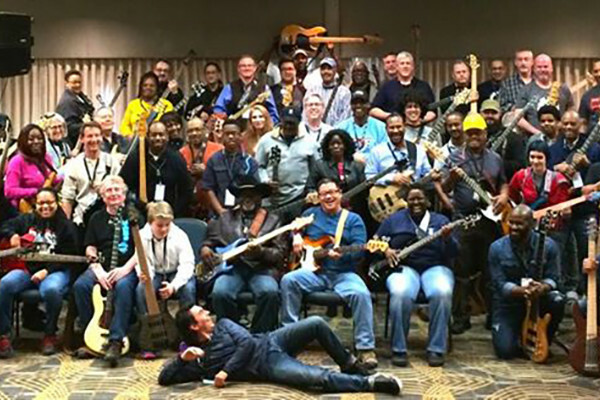 Gerald Veasley’s incredible annual Bass Bootcamp is back for 2019, and this year is promising to be one of the best yet. 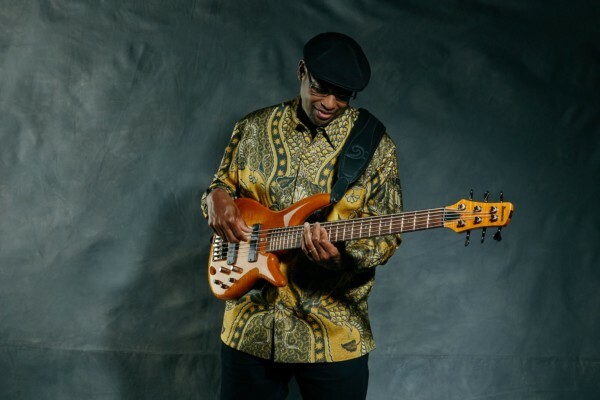 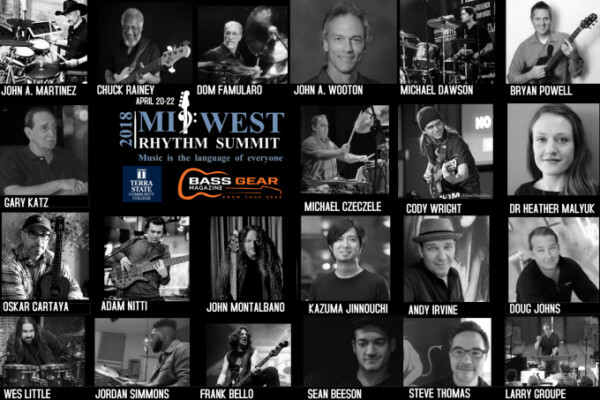 Bass legend Marcus Miller will be a special guest for the event, while Veasley himself serves as Artistic Director. 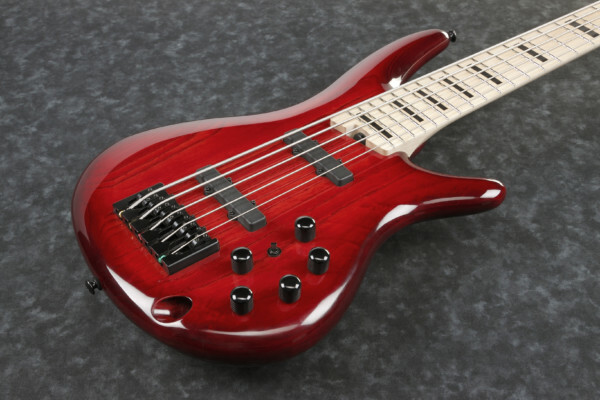 Adam Nitti’s six-string Ibanez bass was first introduced in 2015 with the ANB1006 and followed the next year with the ANB306. 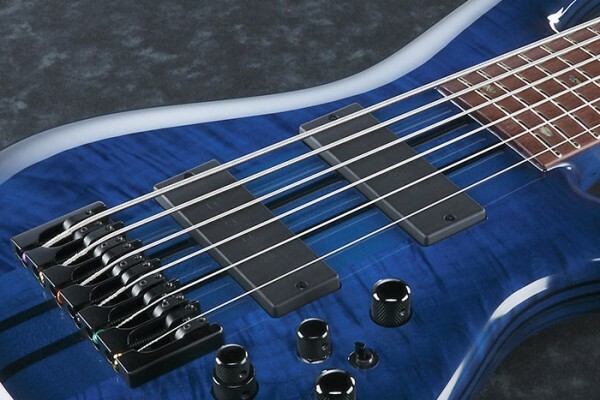 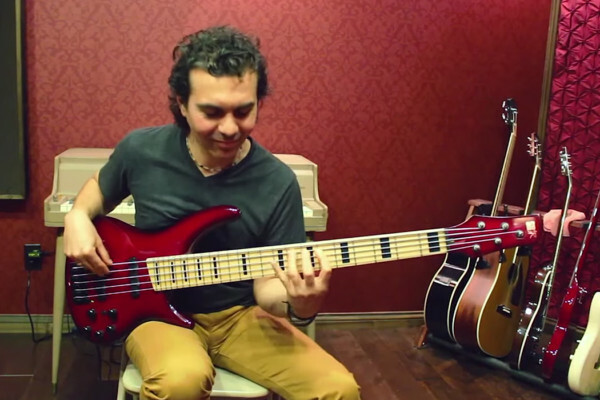 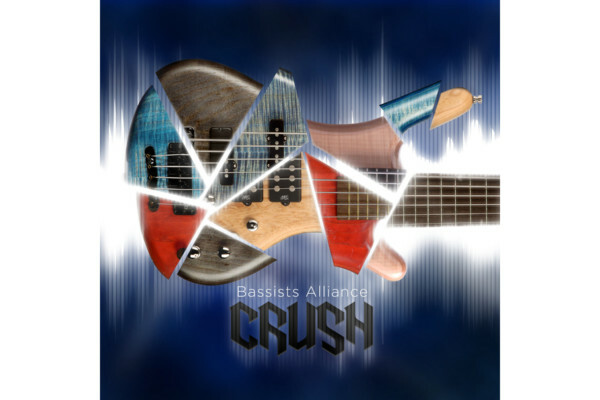 Now the bassist has teamed up with the company once again to create a five-string signature bass. 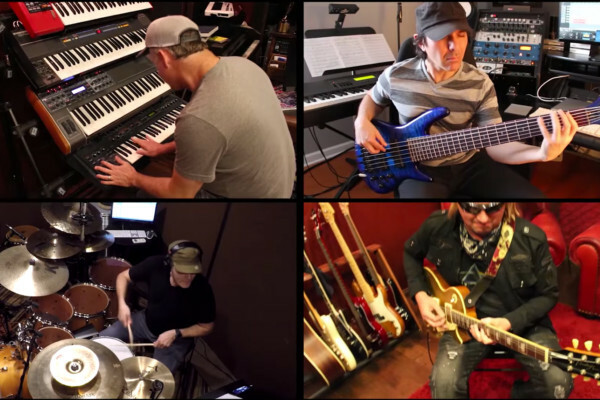 The Bottom 40 Band just shared a new video for their single, “The Circle,” from their debut album, . 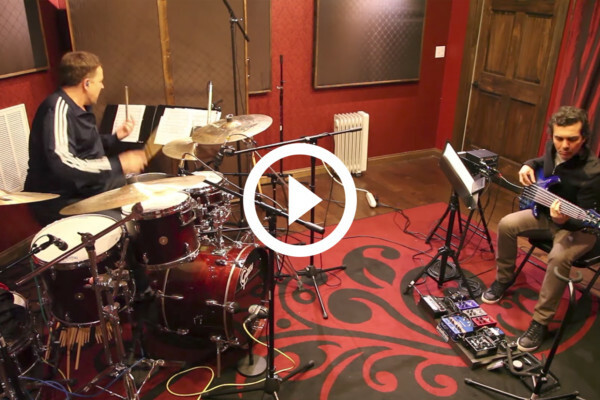 Adam Nitti and the rest of the band really bring it on this one.